There are basically two components to teaching qualifications within Montessori, one being what is mandated by the government and the other being the Montessori pedagogical training required by a Montessori school or centre. One of the aims of the National Quality Framework is to improve and nationalise early childhood qualifications and educator to child ratios. As a result, educators working with children from birth to preschool age will require at least an approved Certificate III level education and care qualification, with higher qualifications required for half the staff. In a Montessori setting, this means that all Montessori assistants will require a Certificate III in ECEC. Teachers will require at least a Diploma ECEC, with some requiring teaching degrees, depending on the setting. Our AMI Montessori Diploma Early Childhood 3-6 course is an approved diploma level education and care qualification by the Australian Children's Education and Care Quality Authority (ACECQA). 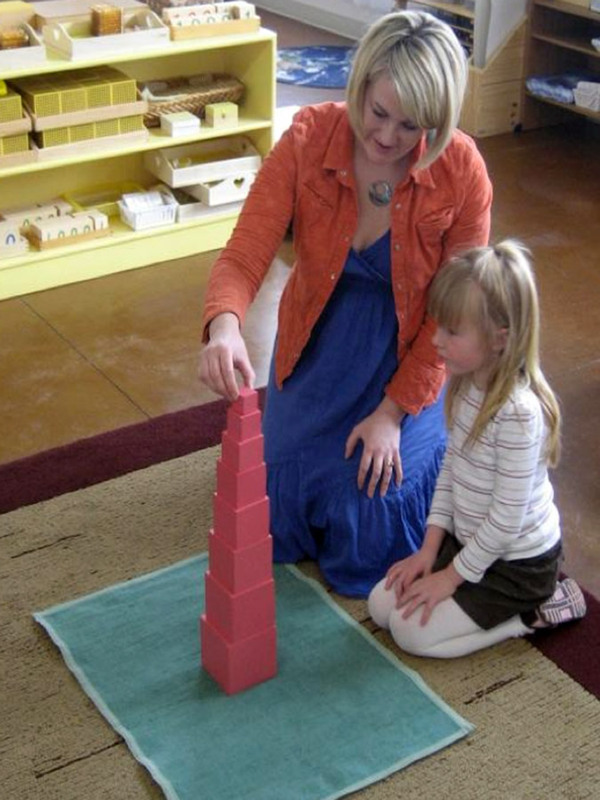 ACMS provides Montessori training at the assistant and teacher level. ACMS is the only training centre in Australia authorised to deliver Association Montessori Internationale (AMI) training courses. AMI is the recognised international authority on Montessori education and directs studies in affiliated teacher-training institutions around the world. ACMS provides the AMI Montessori Certificate course for Montessori assistants and the AMI Montessori Diploma course for Montessori teachers. There are three separate courses for the Montessori Diploma aligned to the age group of the child – the Assistants to Infancy 0-3 course, the Early Childhood 3-6 course and the Primary 6-12 course.